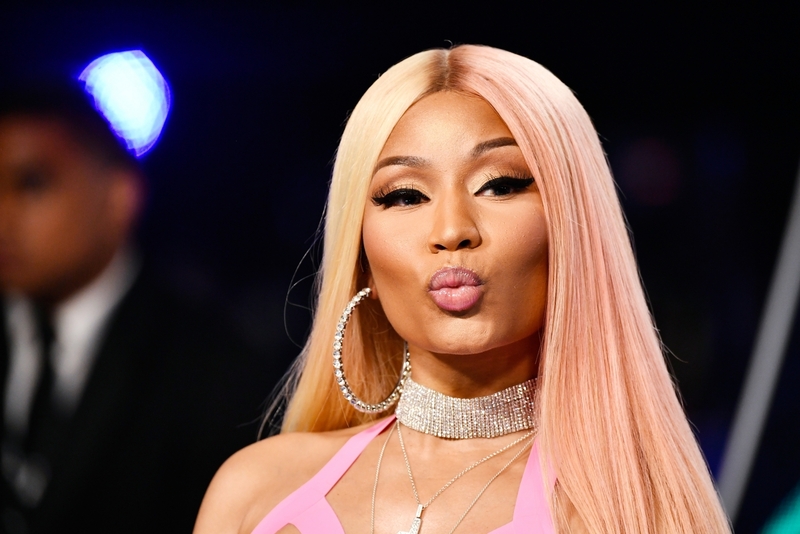 Ahead of the launch of her new studio album and after the release of “FEFE“, the single featuring young rebel rapper 6ix9ine, Nicki Minaj has surprised fans on her Twitter page with more exciting news: a radio show hosted by herself. Queen is the title of the highly anticipated upcoming album, out August 10, and the same name is given to her Beats 1 programme exclusively on Apple Music. Kicking off today, Queen Radio will be hosted by the “Bed” singer including a live Q&A portion for her very first radio show. It will be an absolutely new and intriguing experience for the US rapper, who appears more than excited, sharing many countdown posts on her socials and keeping her fans updated about the exact timetable for all over the world so as to not miss her programme. In England, you will be able to listen to Nicki’s voice between 3 and 5pm today, and maybe get the opportunity to win one of the incredible prizes she offers: plane tickets, signed merch, her signed album, tour tickets etc. By the way, the singer might be quite spontaneous in her approach to radio and the microphone; Minaj has also a special recent story about broadcasting and sharing, actually related to her latest hit. She has revealed that to write her verse on “FEFE” she just used her phone and vocal messages to 6ix9ine, and everything happened in more or less 15 minutes. With such a talent and skills and improvisation, radio won’t be hard for her, we can bet!